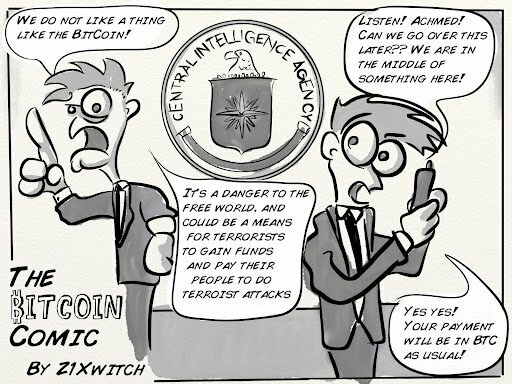 Bitcoin is a serious issue… Well, sometimes! 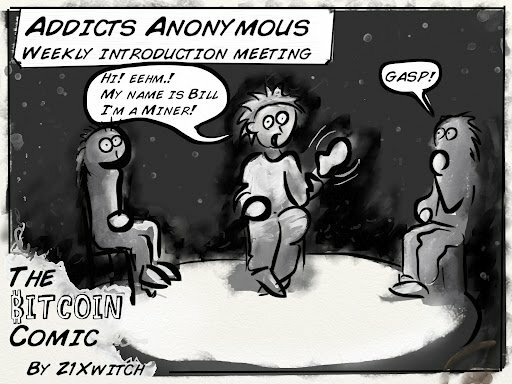 On other occasions, it can be super funny. 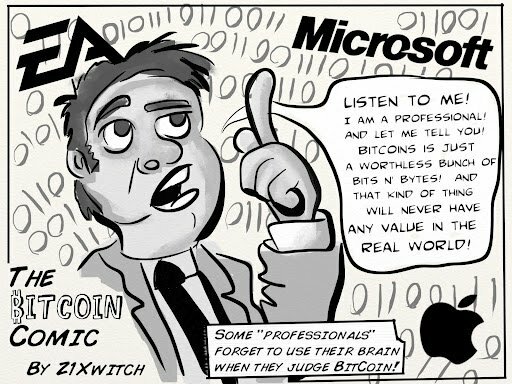 If you don’t believe it, check out these crypto-cartoons and have a good laugh. 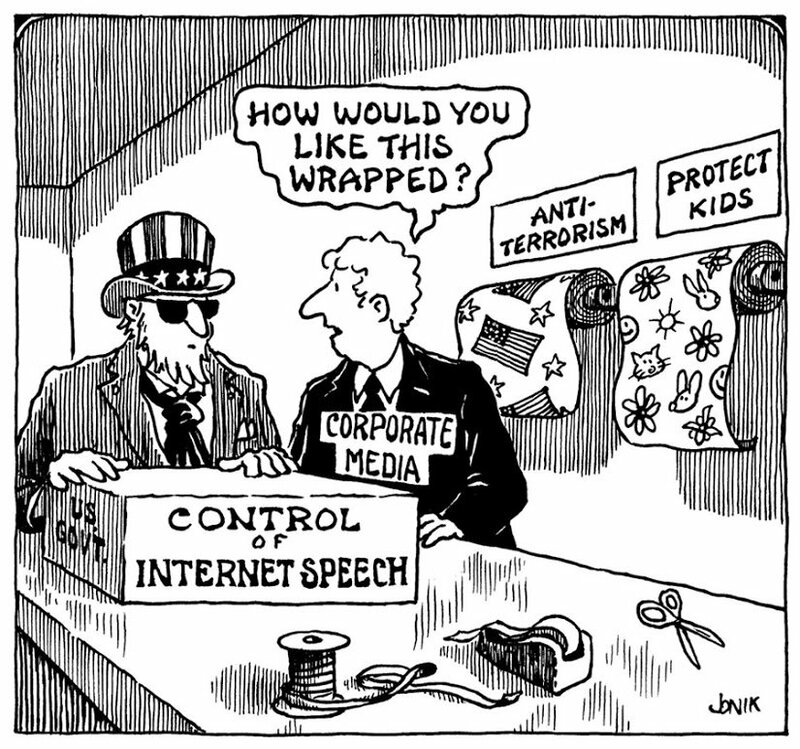 “How to format the public opinion” for dummies. 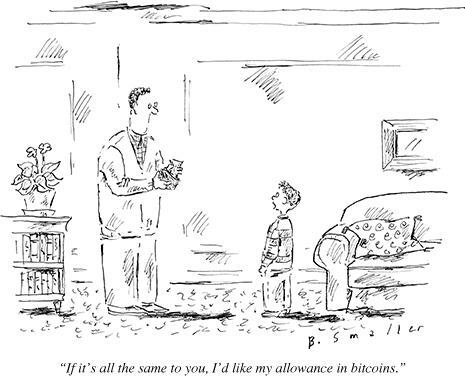 Hey, it’s not that easy to make money with Bitcoin, but we recognize this is a funny cartoon. 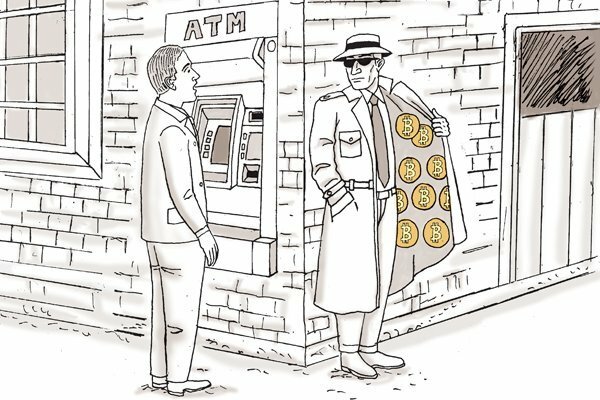 A smart allusion to the Cyprus crisis and the money laundering schemes. 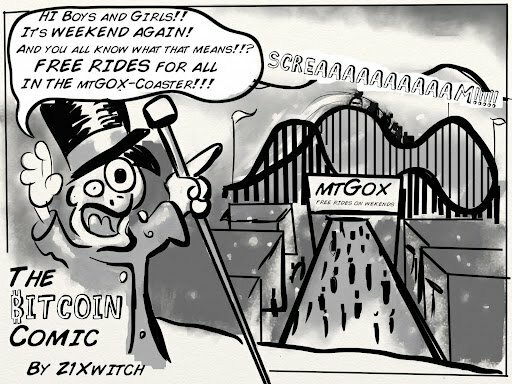 Even the little ones already know the truth. 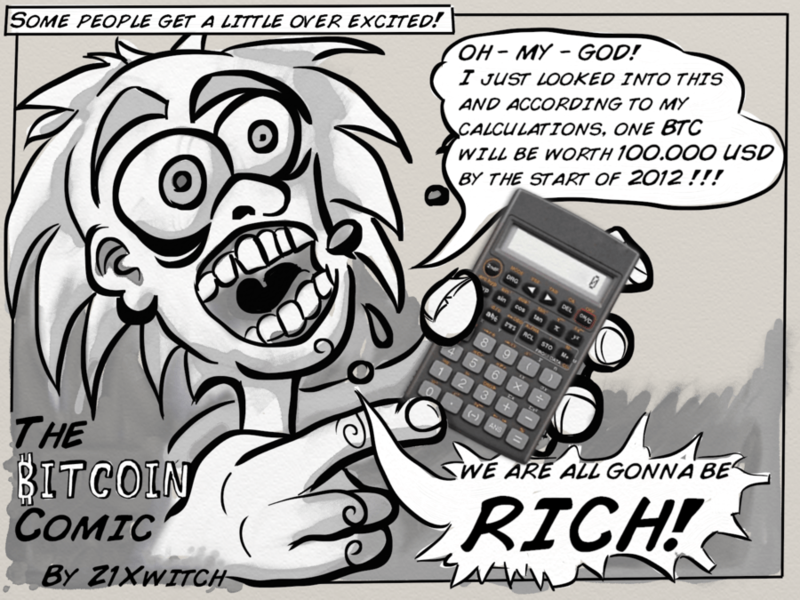 Poor Litecoin users… Admit it, Bitcoin is the stuff! Marshmallows can be a good dinner option. 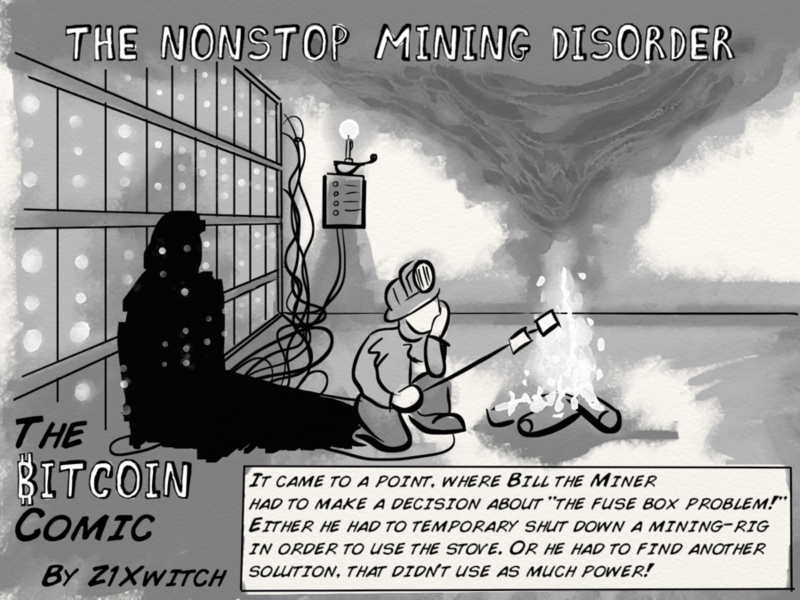 As long as you keep mining, everything is fine. 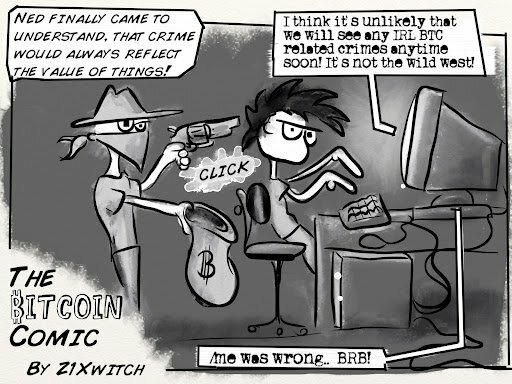 The Bitcoin exhibitionist strikes again. 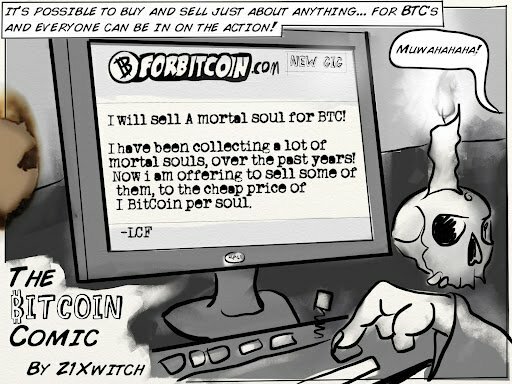 Is Death turning into an entrepreneur? 11. Who cares about the authorities? 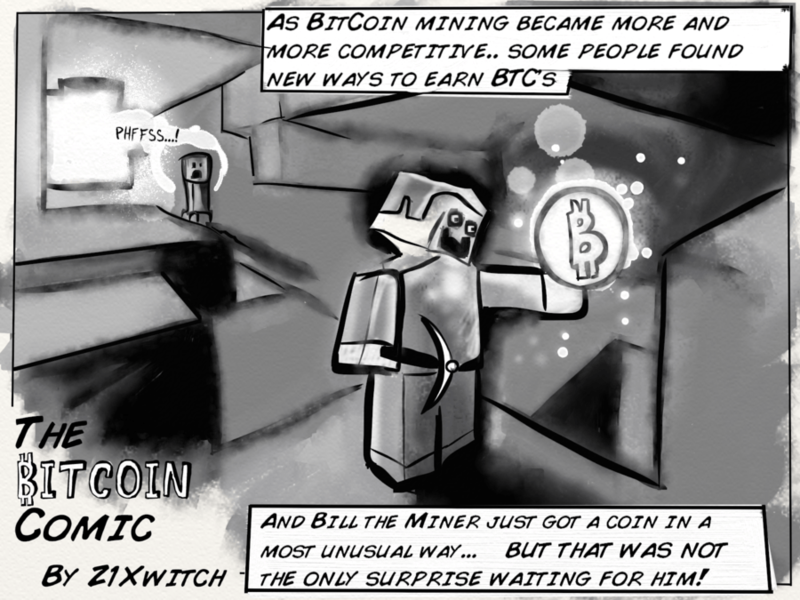 “I’ve started mining a year ago and now I feel I can’t stop… I only want to mine and, then, mine a little more”. It looks like Mt. 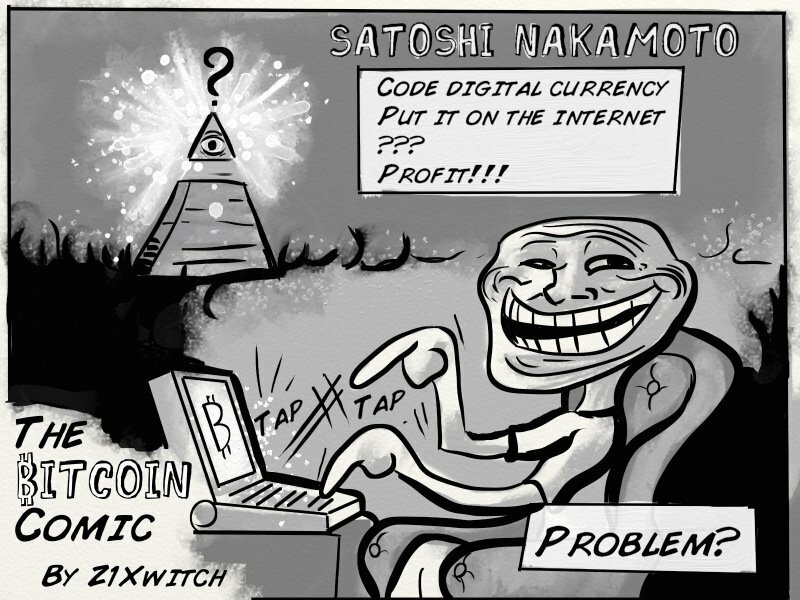 Gox is having a lot of problems lately. 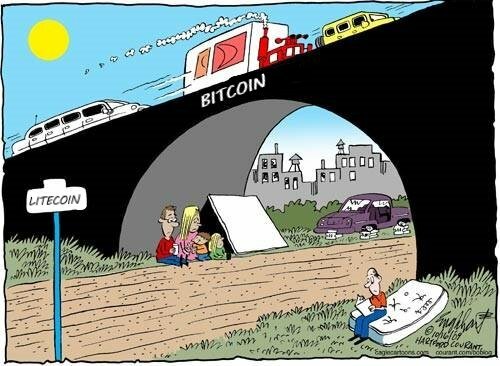 Poor Bitcoin, there’s not a bank or banker in the world that can understand it (or stop fearing its power).